Media Create has released their video game sales charts for the Japanese market for the period between July 23 and July 30, 2018. Mega Man X Legacy Collection 1 + 2 for PS4 was the No. 1 bestseller for the week at 29,270 copies, followed by Taiko no Tatsujin: Nintendo Switch Version at No. 2 with 28,265 units. Mega Man X Legacy Collection 1 + 2 was also released for Nintendo Switch, but debuted at No. 5 with 16,207 copies moved. Mega Man X Legacy Collection 1 sold 4,246 copies while Mega Man X Legacy Collection 2 was nowhere to be found on the charts, so we can safely assume it moved less than 4,020 units. 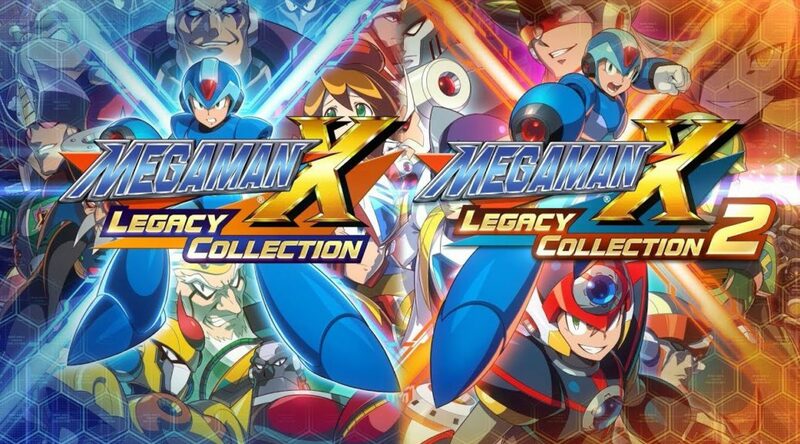 It’s interesting to see the PS4 version Mega Man X Legacy Collection 1 + 2 selling almost double of the Switch version in Japan, as most retro collections have done better on Switch compared to other platforms. Higurashi No Naku Koro, a new visual novel for Switch, moved a respectable 7,631 copies at No. 11 on the charts. Keep in mind this number includes Limited Edition sales. And as you would probably expect by now, Nintendo Switch sales took 60.81% of the hardware market in Japan with 48,370 systems moved last week.